This sublime black comedy detailing the exploits of a serial killer is one of the greatest films to come out of Ealing Studios and one of the jewels of British cinema. 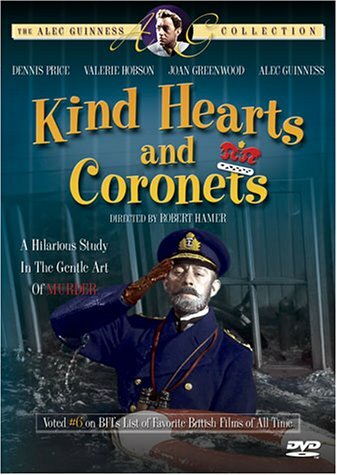 Kind Hearts and Coronets was directed and co-written by Robert Hamer. Hamer, the son of an actor, was an alcoholic and a homosexual whose career was cut short by his premature death from pneumonia in 1963. This is his masterpiece – a beautifully scripted and barbed satire of the British class system, which pushed the boundaries of taste and decency back in 1949. The film fell foul of the American censor who reduced its running time by a number of minutes in an attempt to tone down the ambiguous ending and the adulterous behaviour of the lead characters. 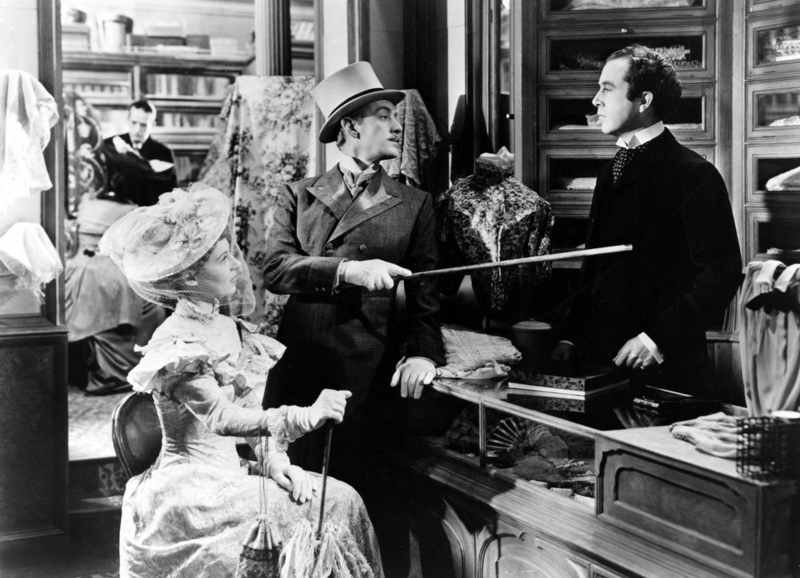 Dennis Price plays Louis Mazzini - the illegitimate son whose aristocratic mother is cast out by the snobbish D’Ascoyne family. When they deny her last wish – to be buried in the family vault - Louis plots to revenge her and plans to murder all those relatives who stand between him and a Dukedom. In a brilliant series of performances Alec Guinness plays no fewer than eight members of the D’Ascoyne family including a young man in his twenties, a suffragette and an octogenarian. November 7, 2012 by Lucas Jones.